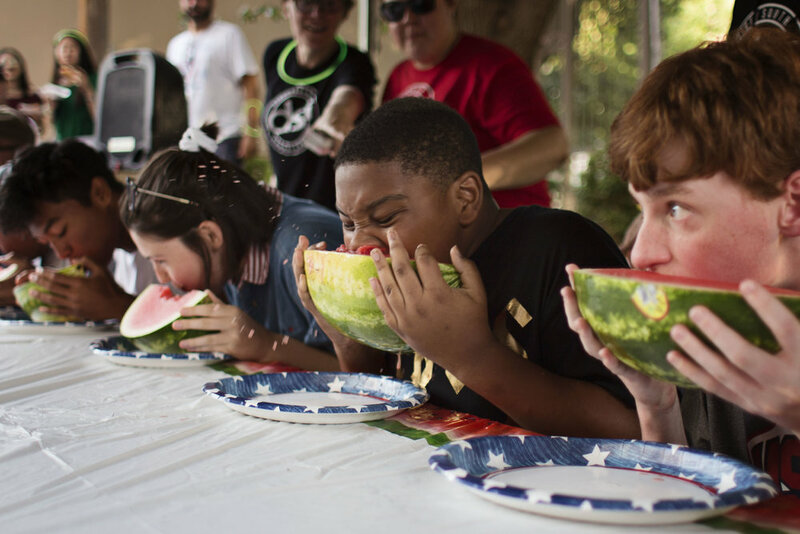 Independence Day is already an AWESOME day with music, activities, food, games and fireworks, but even better with the UNC Health Care Watermelon Eating Contest, hosted by The PIT! Doors open and registration begins at 7:00 p.m. for this year’s contest, hosted by hilarious PIT Comedy emcees. 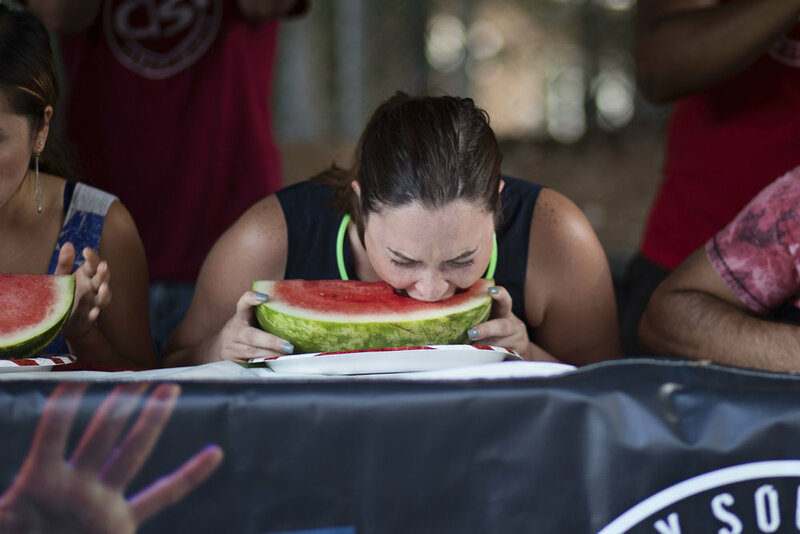 Make sure to get there early at 7pm to participate in our watermelon eating contest. 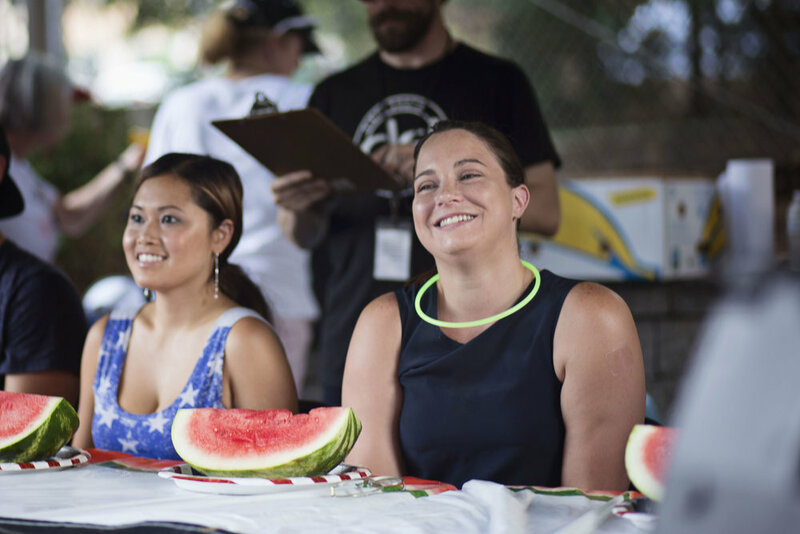 Contestants will compete in one of three heats, seeing who can finish off their plate the quickest! 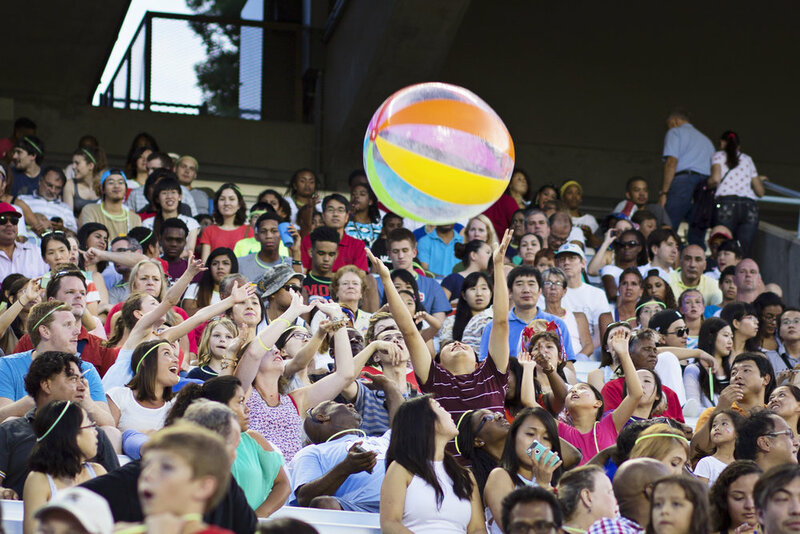 The fastest watermelon eater from each heat will compete on the main stage in Kenan Stadium for the ultimate prize. This year’s grand prize winner will receive two tickets to an upcoming UNC football game at our home stadium!